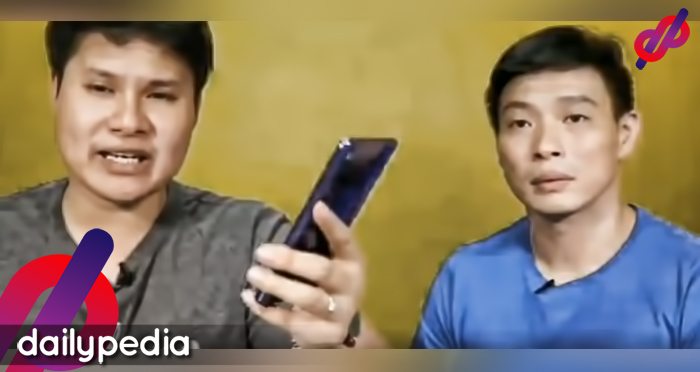 ‘Crazy Rich Asians’ author Kevin Kwan described Kris Aquino as a ‘highlight of the movie’–the Crazy Rich Asians film. 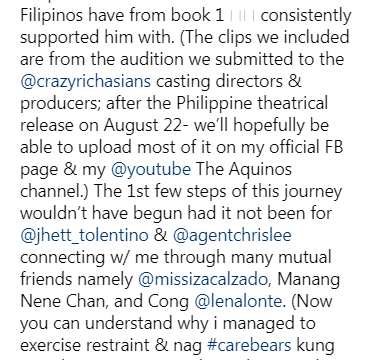 Kris Aquino, who was deeply flattered, posted Kwan’s interview on her Instagram account. 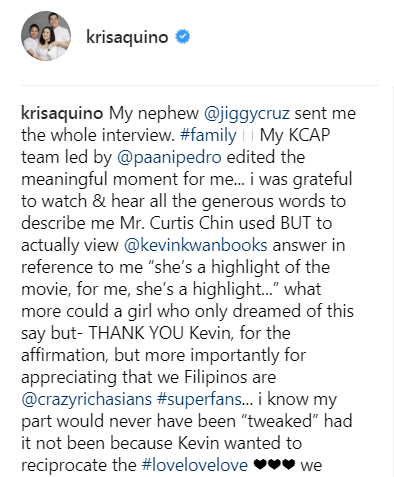 When Kris Aquino was featured on TeenVogue for her role in “Crazy Rich Asians” as Princess Intan, the novel’s author, Kevin Kwan, has nothing but nice words to the Queen of all Media. On her Instagram page, she posted a portion of Kwan’s interview with former US Ambassador to the Asian Development Bank and commentator Curtis Chin. 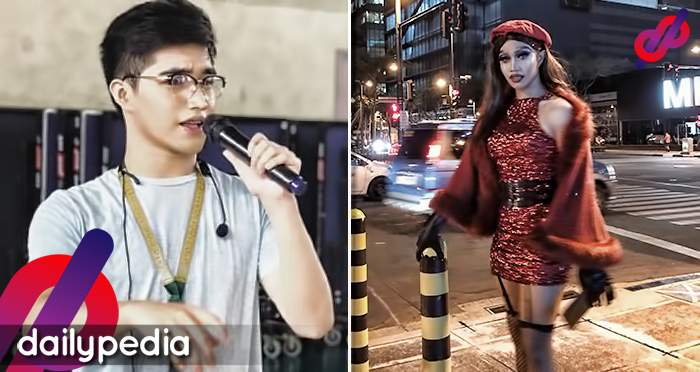 In the video, Chin called Aquino the “super celeb-interviewer-media star” as he asked the author about the actress’s role. Kwan then answered that not only she is in the film, but she’s actually the highlight of the movie. 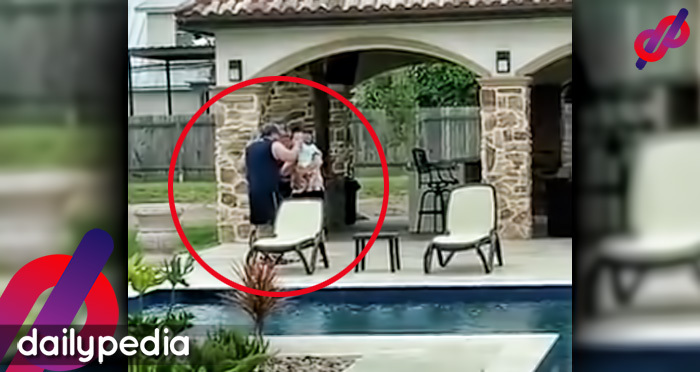 “She’s definitely in the movie. The author even joked about how Aquino doesn’t really need his help in promoting. Aquino expressed her gratitude for the Kwan’s kind words and how the Filipinos are “super fans” of the series. She also added the she wouldn’t have made it far if a few friends didn’t connect her with other mutual friends. 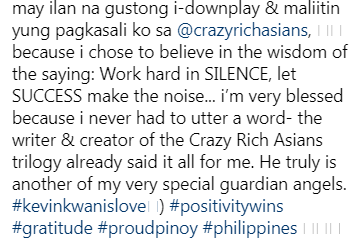 Aquino shared that she won’t argue with those wanting to downplay her role in Crasy Rich Asians as believes in the quote “Work hard in silence, let success make the noise”.